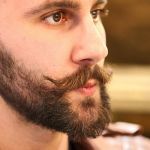 From the time when some sophisticated and most stylish people in this globe started keeping beard on the facial skin as a symbol of manhood, the style of having beard started to be followed the youths and even the aged all over the world.Having simply some beard in the face is not so tough but to make them showy or glossy is the mammoth task. It is like bringing up a child. 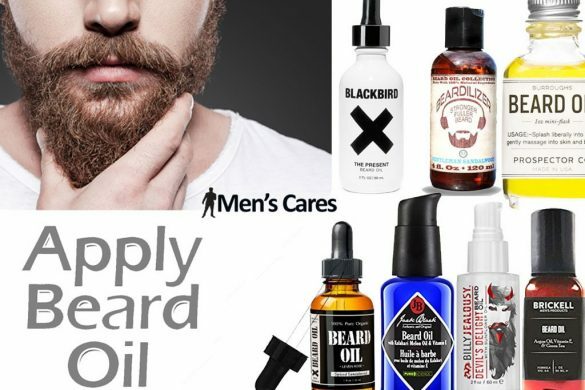 Let’s discuss some best tricks to take care of your loving beard gifted to you by the mother nature. Wash your beard at least 2 times in a week. 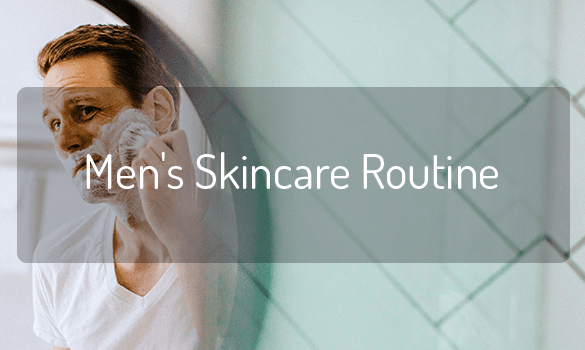 Use a good shampoo and never try to use any bar soap or liquid soap without any conditioner because it will destroy the skin beneath the beard and gift you the feeling of itchiness and sensitivity. 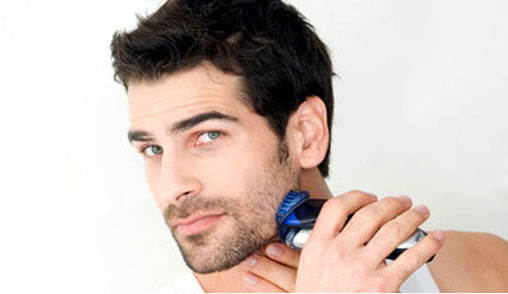 Dry beard is the root cause of itchiness and skin disease in the facial skin. 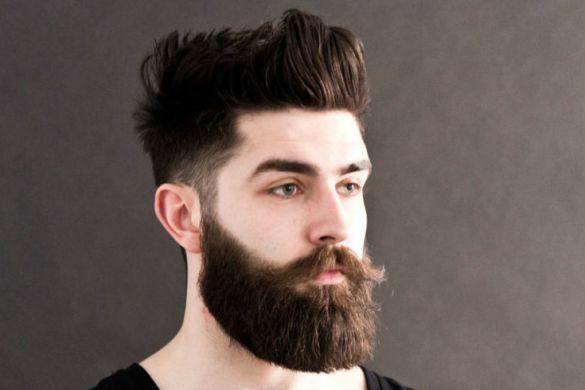 After every wash, use some liquid made for the beard to make the beard thick. 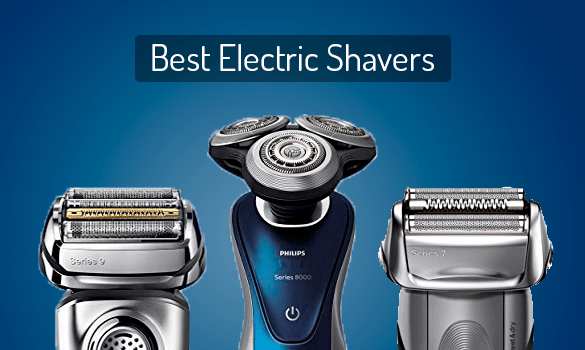 At the same time, it will help you to untangle the knotted beard. 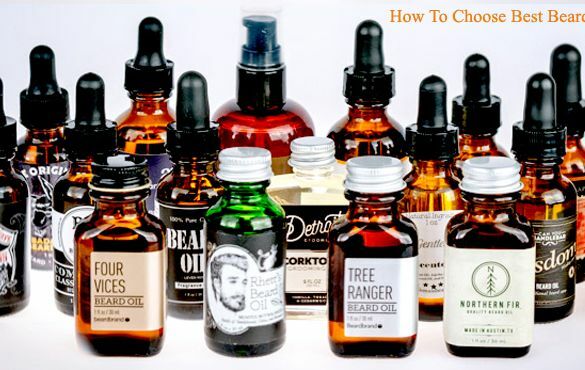 In this regard, there is a suggestion and that never uses olive oil mixed beard oil because it causes harm to your facial skin. Many among us avoid combing the beard. But it is actually a bad practice and it hinders the way to get a nice beard. 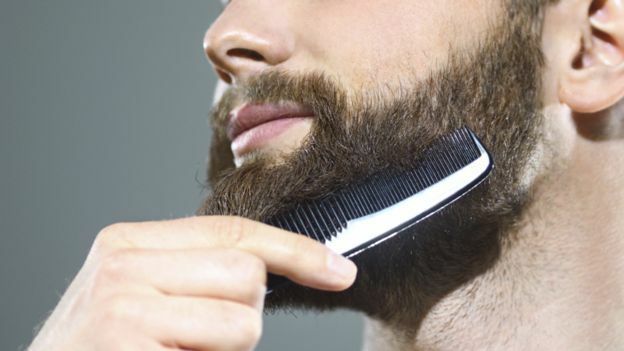 After oiling, your beard gets smooth and then it is very much easy to comb the beard. One important thing about this is that never comb your beard just after washing. 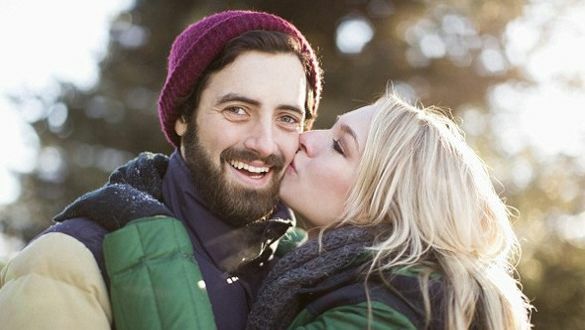 A slow and steady combing of the beard will provide you the best beard. To maintain the level of the beard, there is no option other than trimming. 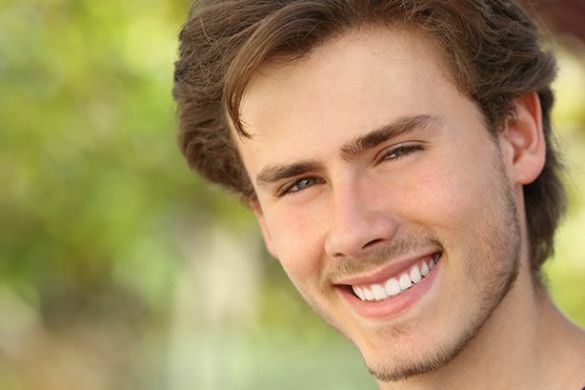 To avoid the overgrown and patchy beard, regular trimming is very much necessary. A good trimming tool is also required in this regard. 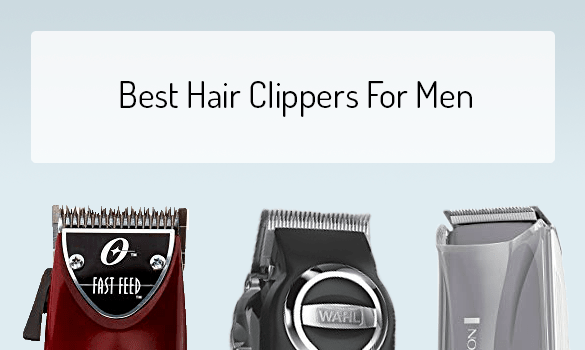 The most important thing is that you should know the way to trim properly. Otherwise, it is better to go to a professional. The root cause of the itchiness under the skin of the beard is to trim the wet beard. 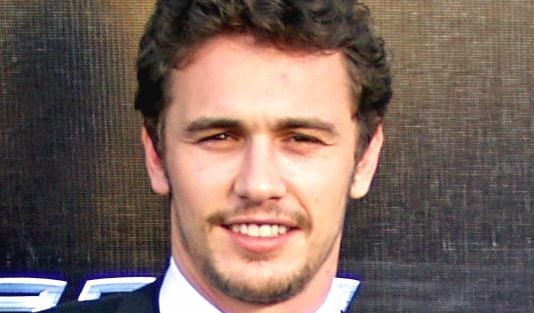 Moreover, the wet beard or hair is generally longer than the dry beard. 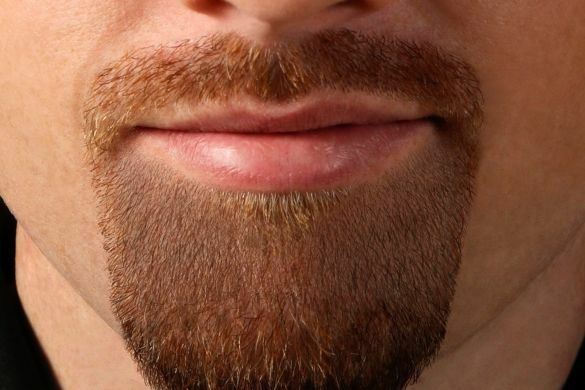 Thus, if you trim the wet beard, the shape of the beard must be changed. 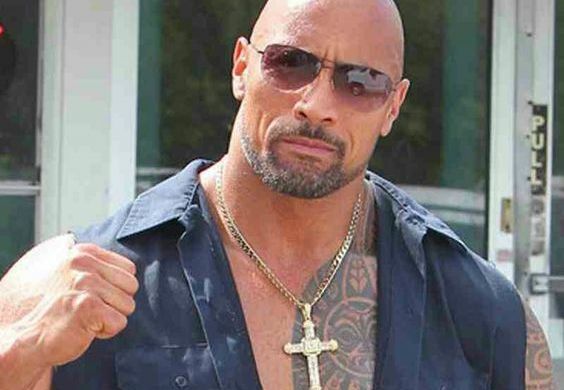 Neckline or beard line is very significant in the case of caring the beard. 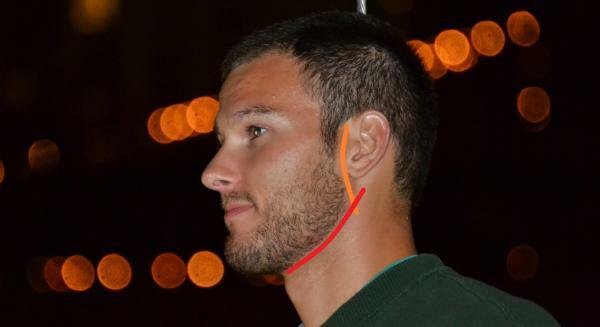 You must know the neckline of you and only then you can trim it properly. Only keeping a good and perfect neckline may look you thicker or thinner. As beard is a natural thing, it’s growth and thickness completely depend on the food you consume. Foods with more oil and spices are responsible for a dry and itchy beard. Moreover, to fuel your beard growth, good protein,and fat must be in food chart of a bearded gentle man. 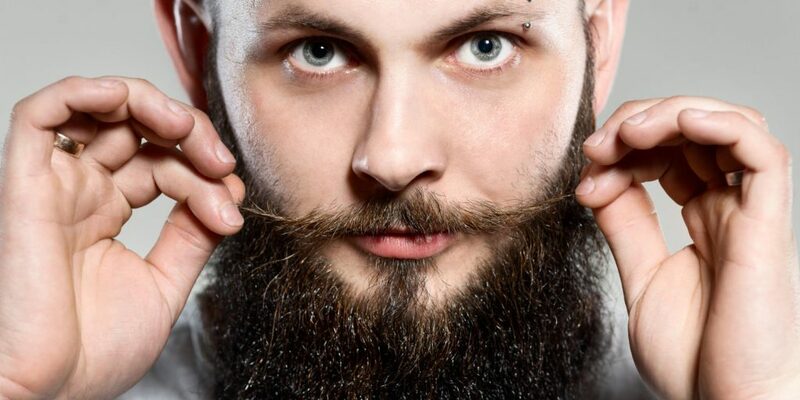 If you have got a long beard, provide it a certain style following the tradition or family trend or a famous fellow. 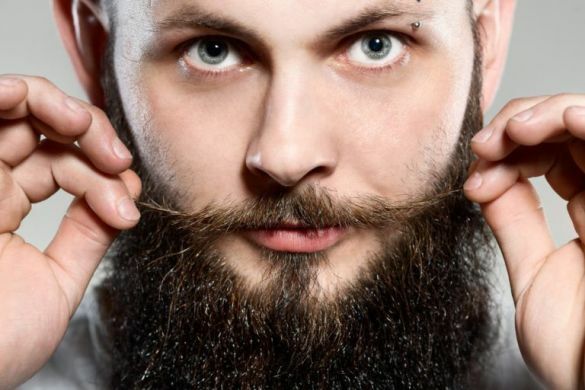 Many people can manage to have a long beard but don’t look so attractive because of not adopting a particular style. 9. Keeping the food and other particles away from your beard. At the time of eating many among us forget that he has a long beard. And the result is ultimate that is-setting some food particles with the beard. Then your beard will make the people realize easily what you have eaten just now. How embarrassing the situation is! 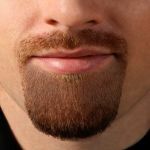 The time of maintaining the beard is one of the most notable preconditions of proper beard care. 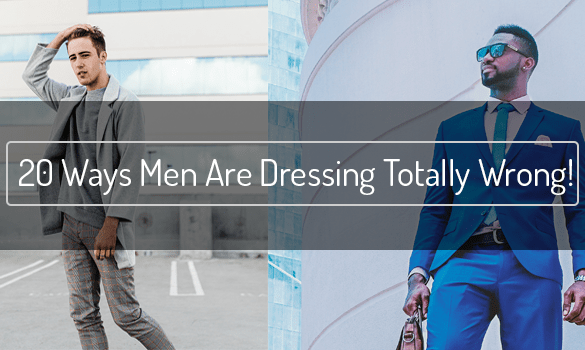 If business disturbs your regular care of the beard, it will be better for you to shave that. Otherwise, some iron grill will hang from your face. 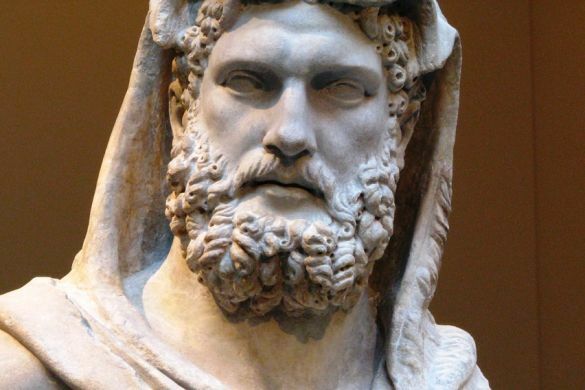 It is fun to have a great beard but a lot of hard labor and patience work behind it. 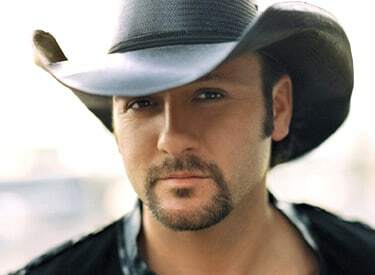 In taking care of a presentable beard, the above discussion will help you like the fixed star in the sky.